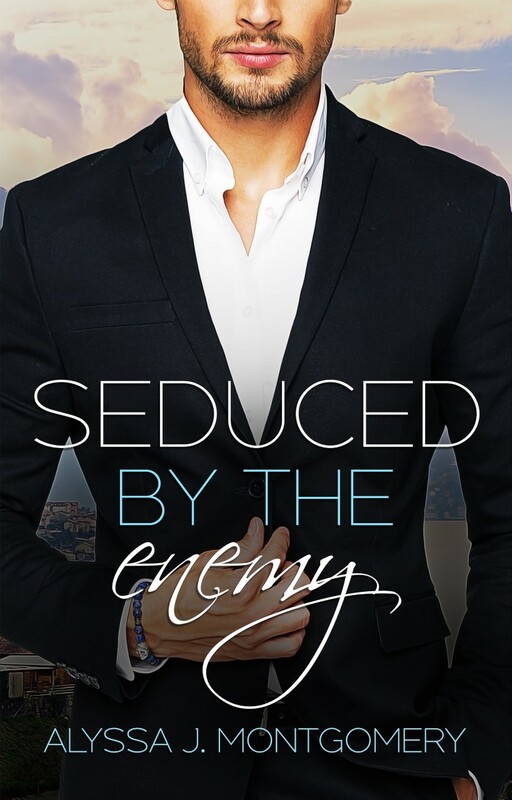 A few years ago if someone had told me that my first published work would be a contemporary Christmas romance I would have fallen off the chair laughing. 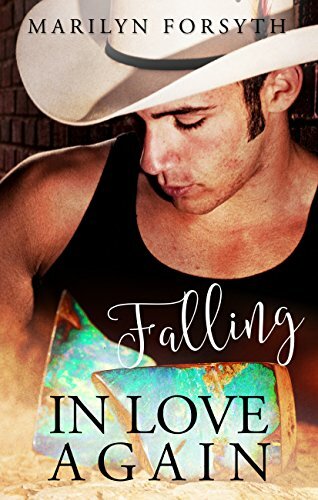 I love my sci-fi and futuristic romance, and while I am still writing spec fiction, I'm now exploring the contemporary side of things as well. I always have a few Christmas romances in my Christmas stocking but I was surprised to find myself writing one. I think the success of Home for Christmas stems from my love of the festive season. I thought I would share ten reasons why Christmas is an inspiration to my writing. Getting together with family and friends, especially the ones I may not catch up with during the year. Giving to family and friends, but more importantly to strangers. Knowing you made a difference in the life of a stranger doing it tough at Christmas is so worthwhile. Family traditions. My family always starts Christmas day with bacon and eggs, while my husband's family celebrates Christmas on Christmas Eve. My family does pudding and custard, my husband's family likes chocolate and ice-cream. All great traditions that I look forward to. Of course, there are the extended family "sucking the joy out of life" traditions and I've sprinkled a mix of the good, the bad and the ugly into Home for Christmas. Christmas carols and lights. We've just moved this year to a new neighbourhood and I can't wait to explore the Christmas light displays and the local carols. Going for a run really early Christmas morning and listening to the silence, punctuated by the excited yells of children discovering a new bike or trampoline. For the month of December, doing the bulk of my shopping at the IGA and strip shops rather than the local Westfield shopping centre and giving back to the community of retailers who were open at 5.30am when I needed bread and milk. Parking is also so much easier. Hells Belles Christmas Party, where we celebrate our writing successes and set goals for the year ahead. The annual city council bus decorating competition, the fiercest competition in all of Queensland, where rival bus depots vie for the honour of best decorated bus. Our local depot ensures whoever drives the decorated bus wears a Santa suit. The passengers can't help but smile when St Nick is driving! The annual "firefighters rescuing Santa from the roof of our local children's hospital", while the kids in isolation "help" with the rescue by pointing, holding up signs, clapping and cheering. It’s a heap of fun and I try to time our run between families to arrive at the same time as the firefighters. If you thought firefighters were generally hot, imagine how much hotter they are when they are saving Santa from certain death after he became stuck on the roof. Resetting for the year ahead. We have one day over the Christmas season where we do nothing at all. That's when the Christmas romances and the chocolates come out. So, those are my Christmas inspirations. What about the holidays inspires you? I wish you and your family all the best for the festive season and hope you are blessed with everything your heart desires. available through all major etailers. Writers love to talk about process. They love to read about it and learn about it and compare and contrast. Why? It’s fascinating. But there comes the trap. It’s too easy to look at what others do, especially those you admire, and think those soul-sucking words, I’m doing it wrong. There is no right or wrong way, there is only YOUR way. As long as you’re getting your story down then your process is working. Besides, how you go about writing your book is no one else’s business. What’s important is the end result. Yeah, yeah, I know. There are a bazillion blogs, books and what-have-you out there all claiming that Method Z is the only way to write but that’s rubbish. That’s like saying there’s only one way to swing a golf club or one way to paint a picture. Of course, we know this intellectually but that doesn’t stop us obsessing over it. 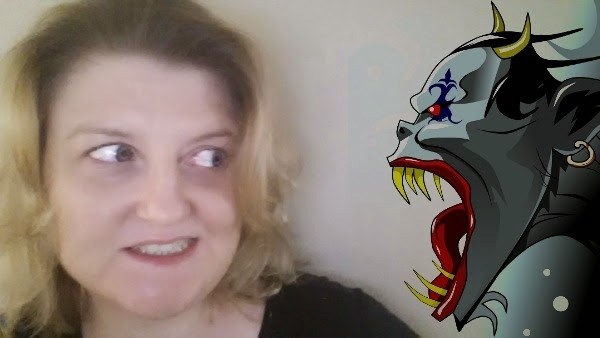 There’s always that ugly devil on our shoulders whispering that maybe, just maybe, if we copied mega-selling Awesome Author A’s process we, too, would have their success. It doesn’t work that way. It just doesn’t. Yet sometimes, even though I trust my process and it works for me, there are days when I long to change it. And what sort of writer am I? An edit-as-I-go one, which has its advantages and disadvantages. I finish with a super clean, submission quality manuscript that only requires tweaking before handing in. I know the story and characters intimately because I write and rewrite them so much I really like and am proud of what I’ve written because chapters aren’t added to the master document until they’re as perfect as I can make them at that point. On rereads I’m not distracted by annoying typos and other errors. I can read the manuscript as I would a book, which allows me to see story and characterisation faults more easily. It’s sloooooow. 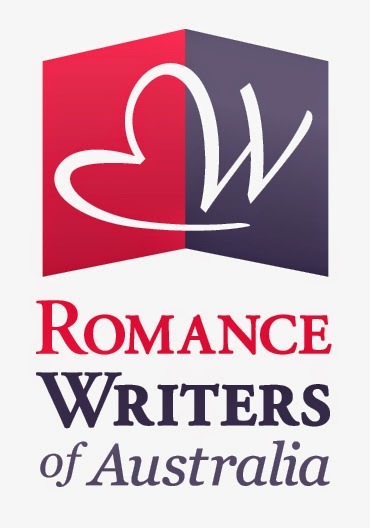 It can take me anything up to 7 months to write one of my rural romances. It can be very depressing when I see other authors churning out multiple books a year and I’m still struggling with one. There’s a risk of losing focus on the story because I’m concentrating on the small stuff instead of bigger things. Revisions can be devastating, especially if there are major changes. All that time and agonising can feel like one big waste.These disadvantages are quite significant, in particular the slowness of my process. It’s the one thing I would like to alter and, over time, I suspect I will. After all, the learning process isn’t static. We’re also people, and people grow and change. But for now I’m going to embrace my process, ugly bits and all. It’s served me well and with deadlines fast approaching I can’t afford to angst over it. I have books to write. And getting those done, whichever way, is what matters. I love to love... my Jim. Loveliest man on the planet. I love to laugh... a lot! And at myself because I can be a total nong sometimes. Especially on the golf course. I love to learn... about food and cooking and recipes and different cuisines. Mainly because I love to eat! If you’d like to learn more about Cathryn and her books, please visit her website. You can also connect via Facebook and Twitter using @CathrynHein. 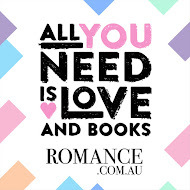 Hello beautiful people, let’s talk Christmas romances! Do you love to read them as much as I do? For me, there's nothing better than picking one up and getting right into the festive mood. What books did I love to love this month? Barbara Hannay's 'A Very Special Holiday Gift' is an absolute melting moment, wringing the heartstrings. Zac flies to London with his lovely PA, Chloe, when he learns of his sister's sudden accidental death...and that her tiny baby girl was saved. You can imagine what a poignant journey this becomes at Christmas. There’s a certain red dress that also takes on a life of its own. Sigh. 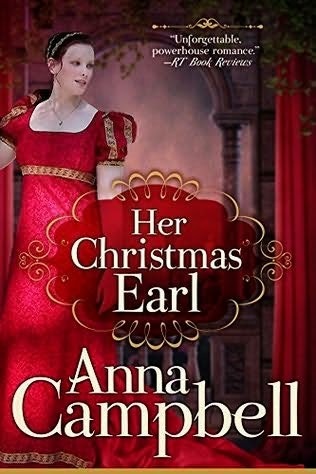 'Her Christmas Earl' by Anna Campbell is a lovely novella to enjoy among the rush and bustle. It's the old whoops-I-have-been-compromised theme done brilliantly well by Anna. In this instance, shy, quiet Philippa accidentally gets caught in the Earl of Erskine's dressing room, and it all goes on from there. I wouldn’t mind this verra handsome Scottish earl in my Christmas stocking! 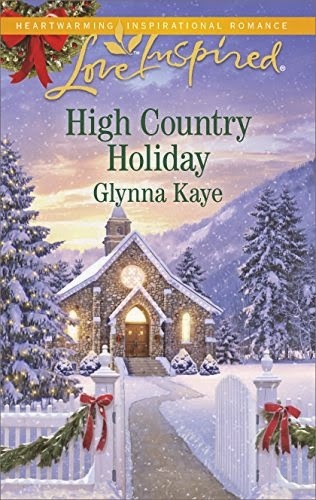 Try 'High Country Holiday' by Glynna Kaye if you like a little faith with your romance. Bad boy Cody Hawk returns to his childhood town when his father has a stroke, but he’s still wearing the chip on his shoulder from years ago. To his shock the girl he loved years ago, Paris Perslow, is still there... and still unmarried. Lots of issues in this book, so hold on. 'Twelve Days of Christmas' by Trisha Ashley. 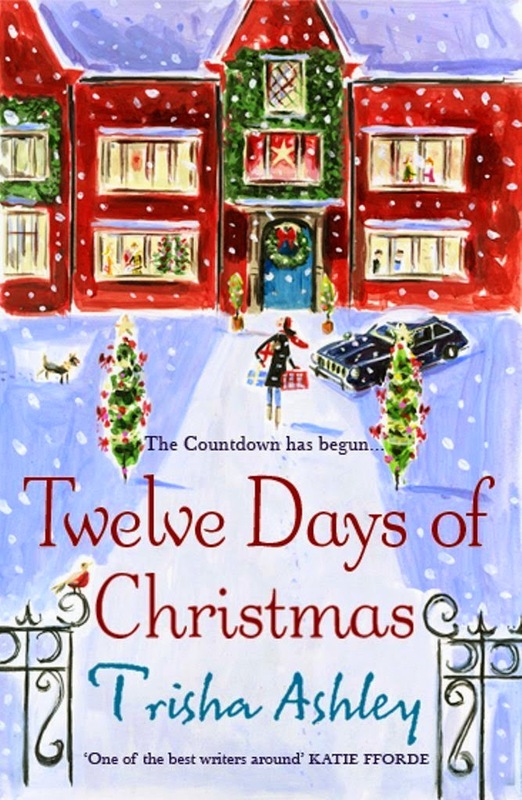 A widow goes to house-sit a family home, deserted for Christmas, but one by one people keep arriving - and staying! As her husband died at Christmas she really wants to be left alone, but slowly she realizes how lovely Christmas can be as the house fills. She whips up amazing meals (she is a chef, and I swear I put on weight just reading this), and she unexpectedly falls in love. Sweetly comic. What did I love to learn...that there are more festive books coming my way! 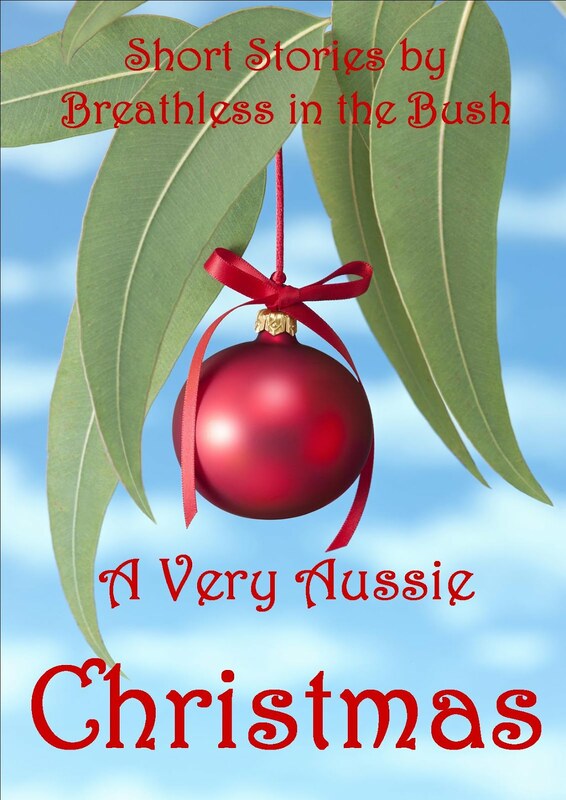 Home For An Aussie Christmas by Marion Lennox, Kandy Shepherd and Michelle Douglas. Home For Christmas by Fiona Greene! It’s a wonderful time of year! May your Christmas be full of good cheer and lots of books. 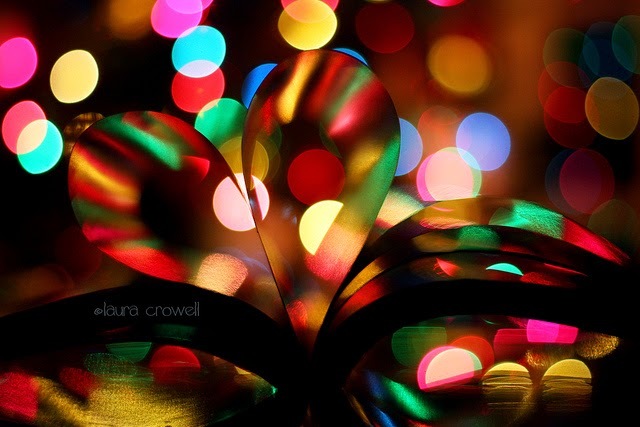 Do let me know what festive books you’re reading? And see you again in 2015!